Updated home in the Hillsdale area. Four bedrooms, two baths with cozy fireplace. 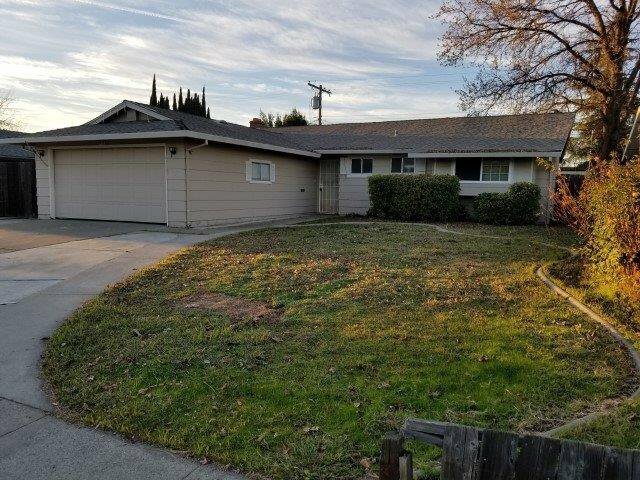 Nicely redone over the years with new roof, dual pane windows, tile and laminate flooring and update kitchen with new appliances and granite counters. Lots of updating but has deferred maintenance and needs work. Great area close to shopping, restaurants, schools, public transportation and easy freeway access. Same 4 bedroom, 2 bath, model match home next door at 5633 Revelstock Drive is also for sale. Two homes next to each other...Great situation for an investor or large family.